Benami is a band born out of ideas for a better world, clearer thoughts, stronger human bonds and intelligent decisions. The music is the message. It is a message of self-love rather than ‘selfies’, healthy egos, not inflated ones, conscious choices as alternatives to unbridled consumerism. It is a message about filling the self for the greater good of the whole and actualizing the power of unity. It is a message that is enrobed in worldly, upbeat sounds and brilliant lyricism. Chanan Benami was born and raised near Washington DC and left seeking fame and fortune in Los Angeles. Penetrating the LA scene, Chanan paired with RCA recording artist, Steven Shereaux (formerly of Kik Tracee) to birth Revel 8. 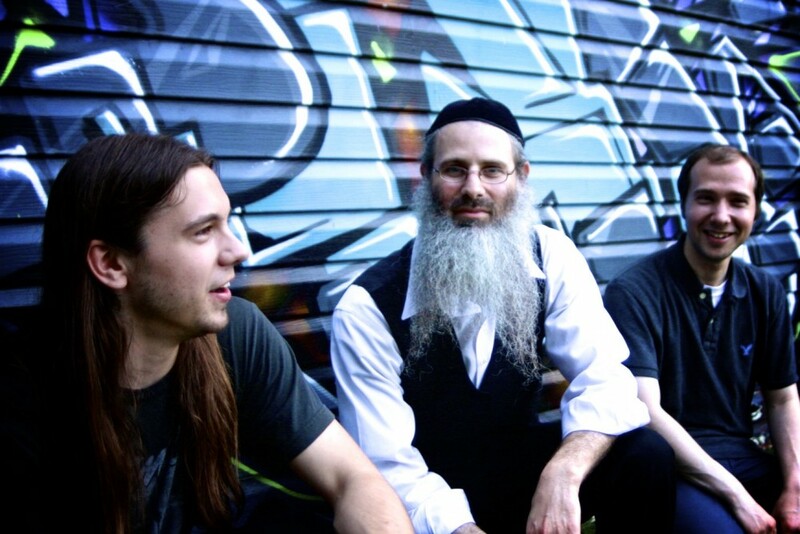 Headlining in famous clubs such as The Viper Room and The Gig, they were named in Hits Magazine as the hottest band of 2001, and were signed by manager John Greenberg (Nickelback). But Chanan’s experiences and tastes of fame became soured by the destructive behaviours of those around him. 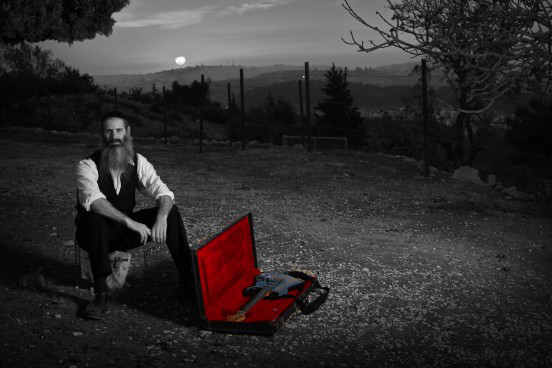 Chanan wanted more…Today if you go to see Benami play, you will be struck as a long-bearded rabbi takes the stage with a classic Les Paul and acoustic Gibson in tow. It is a most unexpected intersection of worlds that confronts convention and probes the sources of our perceptions. The music and the lyrics mobilize the message in a rush of world beats, a trio of vocal harmonies and a pulsing, melodic bassline that creates the palette for a colourful sea of acoustic and electric guitar virtuosity. The music evokes emotion and movement of the inner and outer body.Benami was conceived in Hamilton, Ontario where they built a steady group of loyal enthusiasts. They played private house parties, community gatherings and public shows, appearing regularly at Hamilton’s popular Homegrown cafe and bar. Having recently moved to Toronto, the band has already enjoyed the blossoming online community as well as highly successful shows at The Horseshoe Tavern and The Supermarket, in addition to other privately thrown affairs. Each show contributes to their growth in popularity with ticket sales averaging over 50 sold per show, a number that has been steadily rising since the band moved to the GTA. Benami is an experience of the soul. Each participant is truly that–a participant. The show awakens a shared experience amongst audience members and the band. The music and lyrics are designed to broaden the consciousness and pave pathways for intimate connections, meaningful discussions and community cultivation. Welcome us in and we will help to enrich and expand the reaches of your community as we interlace vision and purpose for the greater whole.